Orta and I are recording episode 3 of Pod5, a new bite-sized podcast about new Objective-C pods. It’s super fun. 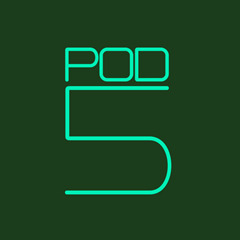 Subscribe on iTunes, check out http://pod5.io and follow @pod5podcast. Pod5 Podcast was published on April 15, 2014 . See a typo?